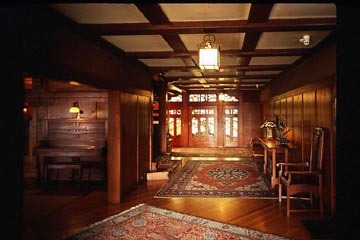 MOTA museum members include The Gamble House, Heritage Square Museum, the Lummis Home and Garden, the Pasadena Museum of History and the Autry’s Historic Southwest Museum/Mt. Washington campus. In addition to its ongoing regular displays and exhibits, each museum will feature a distinctive slice of Southern California history. 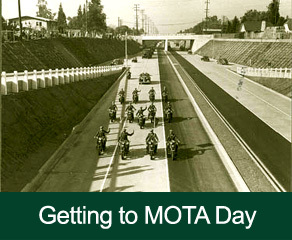 To inquire about unique sponsorship of this year’s MOTA Day, please contact your nearest MOTA Day museum.